Through capital allowances, you may be able to reduce the after-tax cost of your company’s capital expenditure. Capital allowances are a Government incentive for investment. To write-off the cost of certain capital assets against taxable income, you can make a claim for capital allowances. Capital allowances are generally the only form of tax relief against capital expenditure (including some of the costs of acquisition of commercial property). Capital allowances compensate for depreciation not normally being deductible for tax purposes. It is common however for businesses to underestimate the proportion of their capital expenditure that qualifies for capital allowances. This means you may be paying too much tax. There are many situations that give rise to eligible capital expenditure. Generally speaking, a business’ expenditure on plant and machinery will qualify for capital allowances. This tends to be well-known by accountants and business owners. The potential for relief however is much broader. Capital allowances apply to a wider range of business assets, with companies yet to take full advantage of this wider application and financial benefit. 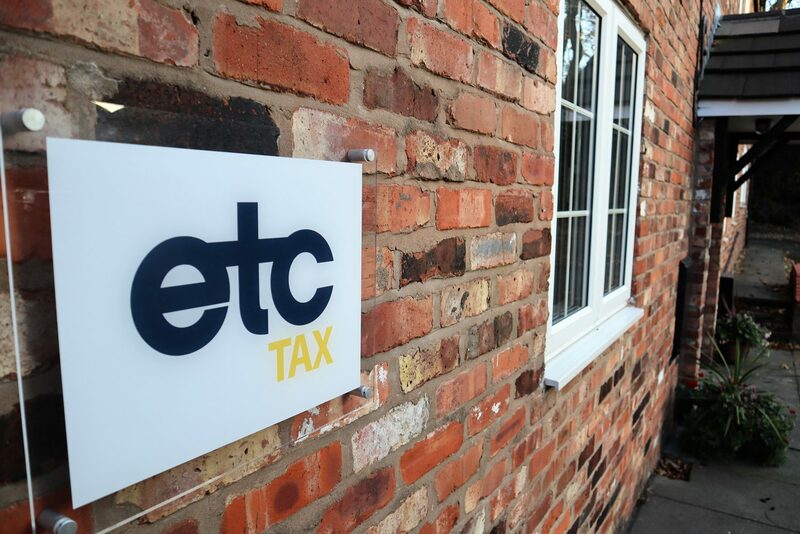 As experienced tax consultants, ETC can help you maximise the tax relief available to your business through a capital allowance claim. We can advise on the full extent of your company’s eligibility and qualifying expenditure to maximise the amount you can claim, help improve your cash flow and reduce your tax liability. We will undertake a review of your purchases and assets by reference to periods of account. We will identify and categorise all qualifying expenditure, including missed opportunities, and produce the supporting documentation and submit any relevant claim to HMRC on your behalf. In addition, as specialists in tax advisory services, we can provide as part of the review process advice on the many other tax reliefs that may be available to your business, for example, if you have overseas property. We are also experienced in working alongside other professional advisers as part of live project teams. Factoring allowances early in a project as part of negotiations can have wider implications. We can provide tax advisory support and guidance from the outset of a project to maximise tax efficiency and financial benefit across all areas of activity. Do you have a question about capital allowances? Who can claim capital allowances? If you are in business paying tax in the UK, you may be eligible for capital allowances relief as an individual, partnership, company, trustee or overseas investor affected by the non-resident landlord scheme. Pension schemes are however are generally exempt from income taxes. Businesses from all industries and market sectors that own commercial property may be eligible, such as tech, education, health, hospitality, leisure, construction and many more. What type of expenditure qualifies for capital allowance? Capital allowances apply whether you own the property as an investment or it is used in your trading business. For example, capital expenditure on plant and machinery covers assets that you buy and use in your business – but not items that you buy and sell in the normal course of trade. The asset also cannot be part of your premises or the setting in which you carry out the business. Qualifying expenditure could include vans, computers and office equipment, cars and motor vehicles, tools and specialist machinery, capital expenditure on fixtures and fittings in commercial property held as an investment or by an owner/occupier and property (lighting and electrical systems, air conditioning and heating etc). The scope of definitions across all areas is extremely broad, which makes it easy for businesses to overlook certain types of expenditure that are in fact eligible. We are able to advise on the full extent of eligible capital expenditure, with particular expertise in research and development and plant and machinery relief. Do you have a question about research and development tax? How do I make a claim for capital allowances? You make a claim in your tax return, usually 12 months after the 31 January filing deadline for the return. However, providing you still own the property and the fixtures in the tax year you submit a claim, there is no time limit to make a capital allowances claim. For successful claims, allowances are normally given as a deduction in calculating your trading profits or the profits of a property letting business. This means businesses can benefit from cash flow as a deduction against corporation or income tax where expenditure has been outlaid. We can advise on your specific circumstances, and compile your submission to HMRC on your behalf. Capital allowances are a Government incentive for investment. HMRC has responsibility for checking capital allowance claims, but in reality, this is a struggle due to lack of resources. To tackle abuse of the allowance, legislation has been introduced but this, combined with a substantial body of case law, has made the rules more complex for businesses, meaning professional advice has become important in avoiding missed opportunities and maximising relief. I operate on a cash basis – can I claim capital allowances? 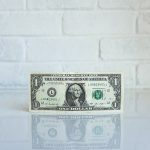 If you use the cash basis to calculate your trading profit, capital allowances are generally not relevant as expenditure on items such as machinery, computers and vans is simply deducted as an expense. However, capital allowances may still be relevant when it comes to cars. We can advise based on your specific circumstances. What are the types of capital allowance? Correctly categorising items will ensure you comply with stringent HMRC regulations and maximise the amount of tax relief you can claim. For example, the Annual Investment Allowance (AIA) enables companies to obtain 100% relief for expenditure that qualifies for capital allowances of up to £200,000. Additional and substantial relief may also be available for certain energy saving or environmentally beneficial assets through enhanced capital allowances.